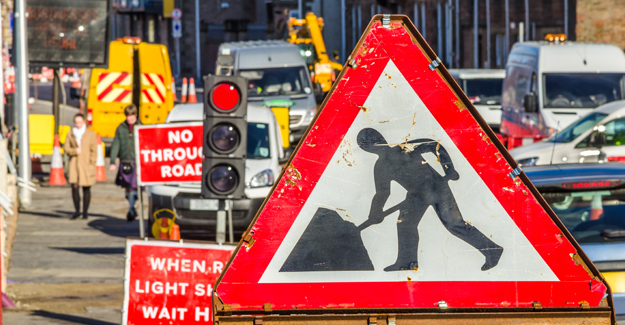 The government has announced plans to fine utility companies and councils up to £5,000 for phantom road works where there are restrictions are in place but no work is going on or has in fact finished. “Road users see red when they come across sets of temporary traffic lights that are stopping traffic but there are no workmen in sight or the work has actually finished. “Ministers can’t stop utility companies digging up the roads but they can make firms pay the price if the work is not done swiftly and they do not tidy up after themselves. According to the annual ALARM survey utility firms alone dig up the roads in England and Wales more than 2 million times annually.